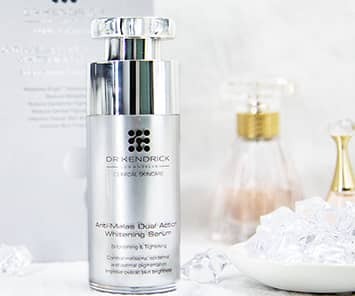 UV SHIELD Protection Moisturizing Repair uses 3D Nano Technology with silkworm liposome and pearl powder to evenly form a protective layer on the skin to reflect ultraviolet rays. 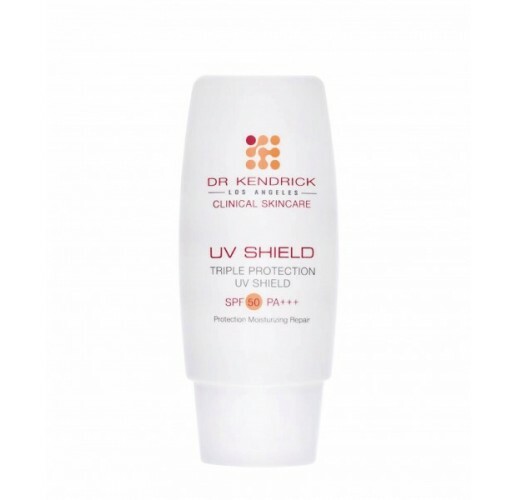 It also comprehensively blocks out UVA and UVB. Not only does this sunscreen protects against sunburns and pigmentation of the skin, it also moisturizes, whitens and repairs damaged skin caused by sun exposure. Non-greasy – the skin can breathe with ease. After cleansing the face, skincare routine and 30 minutes before going out in the sun, apply and massage product on to the face and neck. When outdoors, re-apply every 2-3 hours.